Nervous or not, do your notes often appear as a Big Blur when giving a presentation? Not fun, is it? 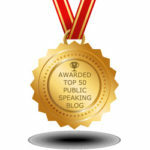 Home | Lessening the Fear of Public Speaking | Presentation Tip # 2Use a Mind Map! and everything is a BIG BLUR? Not much fun when this happens, is it? Nervous or not, reading notes at the lectern is often a tough thing to do. 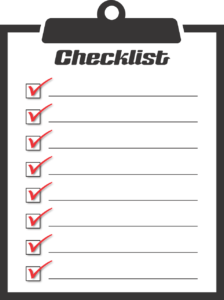 Mind Maps can be customized to meet your specific needs. 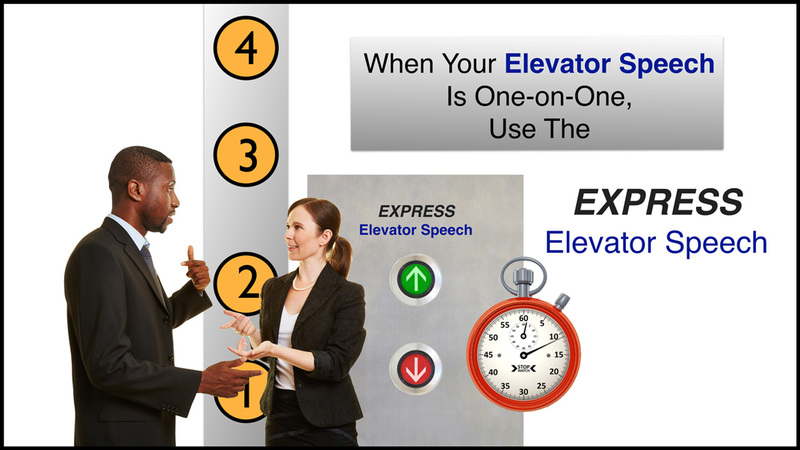 They generally use pictures, symbols and colors that trigger associations in our brain so we can ‘tell’ our speech vs ‘read’ it. This invariably makes for a better, and more natural presentation. Rather then having either a stack of index cards (if you do this, be certain they are numbered) or several sheets of paper to look at, you can have one Mind Map. 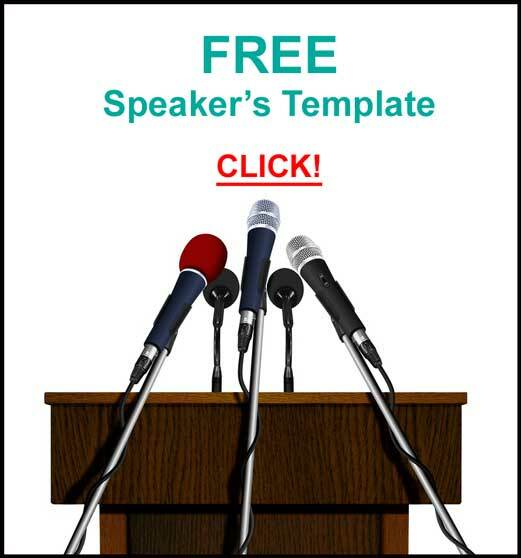 Literally and figuratively, your entire presentation can be in front of you on one page. I use the Mind Mapping software, Inspiration, for this task. Doing it on the computer offers many advantages over using colored pens and paper, but it’s up to the individual to decide what works best for them. I set the page in landscape mode and have an image representing my main topic in the center. I start at 12:00, using an image that represents my opening. Going clockwise, there will be images representing the body, then the conclusion. Coming off those images, will be additional pictures and symbols that ‘clue me into’ the content of that part of the presentation. Each section can be color-coded. This makes groups easier to see. Also, lines and words closer to the center are made larger to emphasize their importance. An advantage of doing this on a computer is that links can be made to URLs, documents and other Mind Maps, making the original Mind Map even more valuable. Additionally, the Mind Map can be saved as a Template, and modified for future presentations without having to redo the entire talk. Here is a video explaining why Mind Mapping might be a fit for you when developing and delivering speeches, plus a host of other brain related activities. 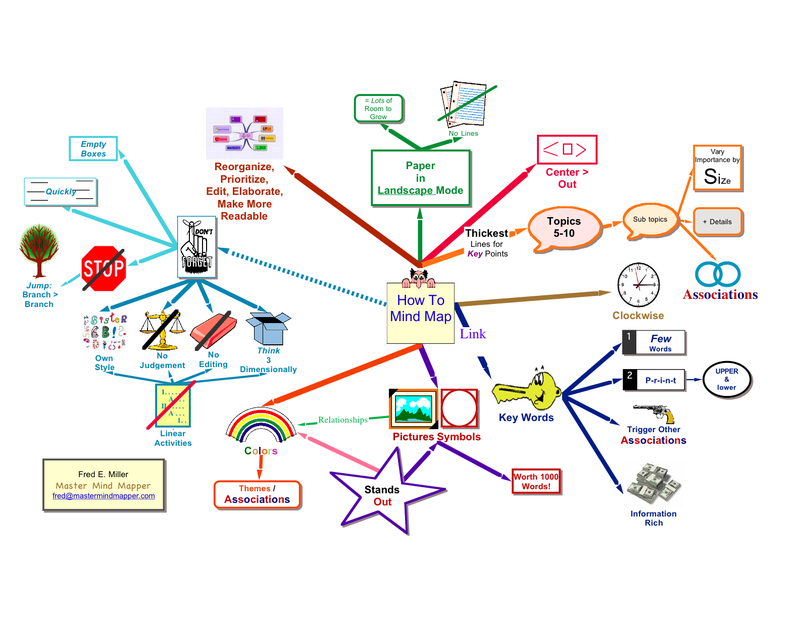 Here is a graphic that summarizes developing a Mind Map. Start at 12:00, and read the map clockwise. Look at the graphics, symbols and pictures I used. This is my Mind Map. Yours will look much different, and that’s OK! One of the cool things about Mind Mapping is that there is no right or wrong. It’s what works for you. I do encourage people to try some of the software available for this task. 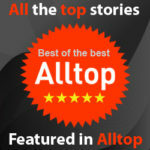 The right software will help make Mind Mapping an even more valuable tool for you! What a great idea! I think in a very visual mode anyway. If you can picture what you’re going to say, who needs notes? Tremendous concept! I ‘See’ you understood my post about the benefits of using a Mind Map vs text. 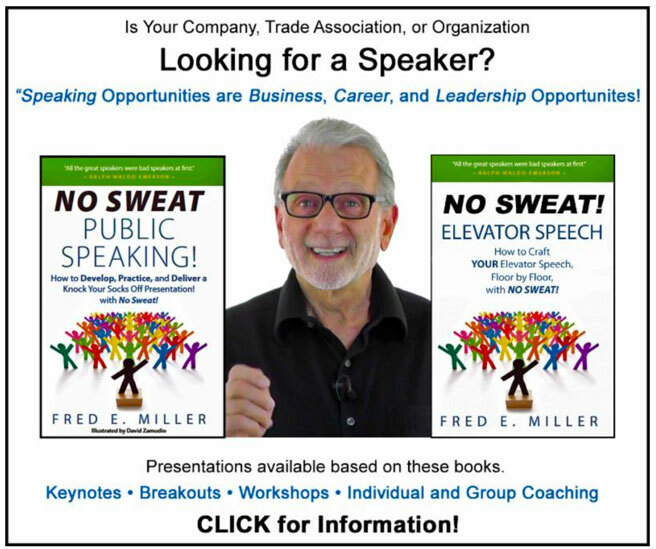 Love this idea Fred — you have helped me SO much with my presentation skills — thank you! Thanks for visiting and the kind remark. I’ve learned a lot about speaking from you, also. You have a great ability to remember people’s names, their company and responsibilities. 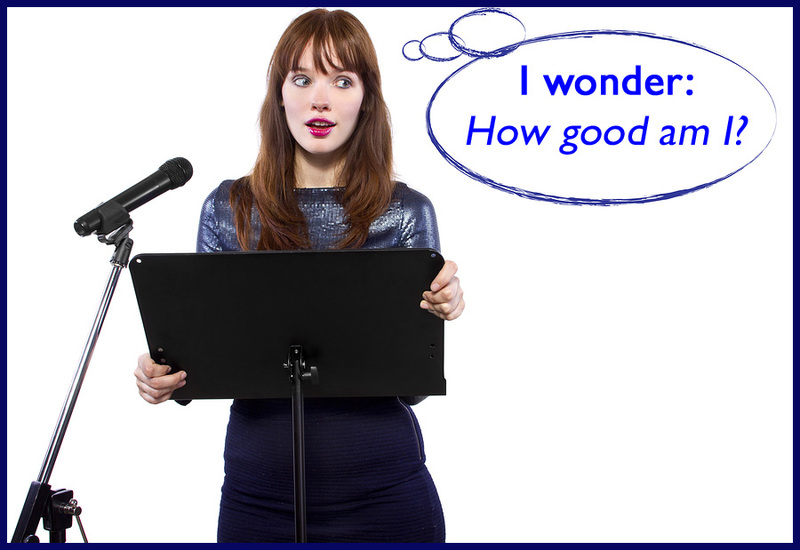 Commenting on individuals, including me, at your seminars is a great skill that you do very naturally. It makes me, and them, feel important. Promoting me as a connector and Sue Harrison’s company as the one to buy cartridges from is greatly appreciated. 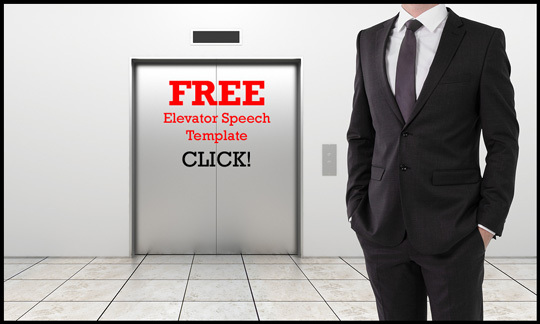 It’s unusual to see it done so well and greatly enhances your presentations. Fred, I look forward to working with you on mind mapping you know I will be your special needs case. These really scare me when I look at them but I am willing to see how it will improve what I do and how it can help my clients. I’m looking forward to working with you to see how Mind Mapping will benefit you and your clients. Thanks for having an open mind about something new. Everyone doesn’t do this. The fact is this: When we get out of our comfort zone – we make our comfort zone larger! My friend Joe High suggested I check out your blog. I am an author who speaks occasionally. You ideas of symbols is excellent. I spoke in front of a group on Saturday and used words for association. 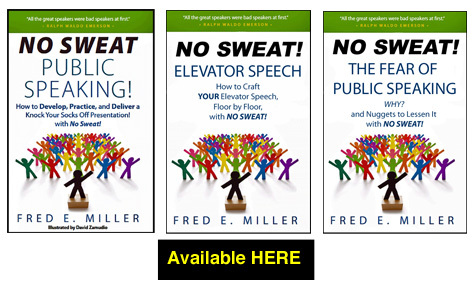 One of my goals is to finish my book and do more speaking. Glad you’re already at that point.